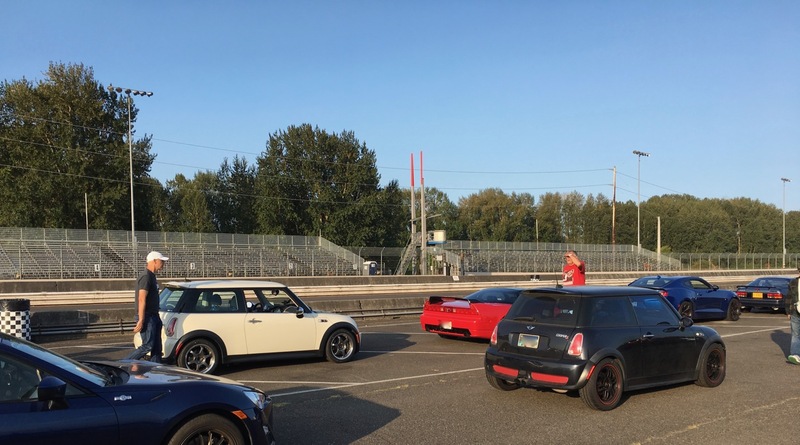 Mini has been a victim of prejudice at HPDE events. The corner workers are the nicest people but best people makes mistake too. They are so accustomed to seeing slow Mini's that when they see a high power car somewhat near the tail of Desire they tend to give us the give-point-by flag. This happen countless times this Friday. Also when Desire was short of climbing up the arse of the higher power car ahead, one corner worker consistently not give flag to that car that have been holding us back in turns leading up to the straight. 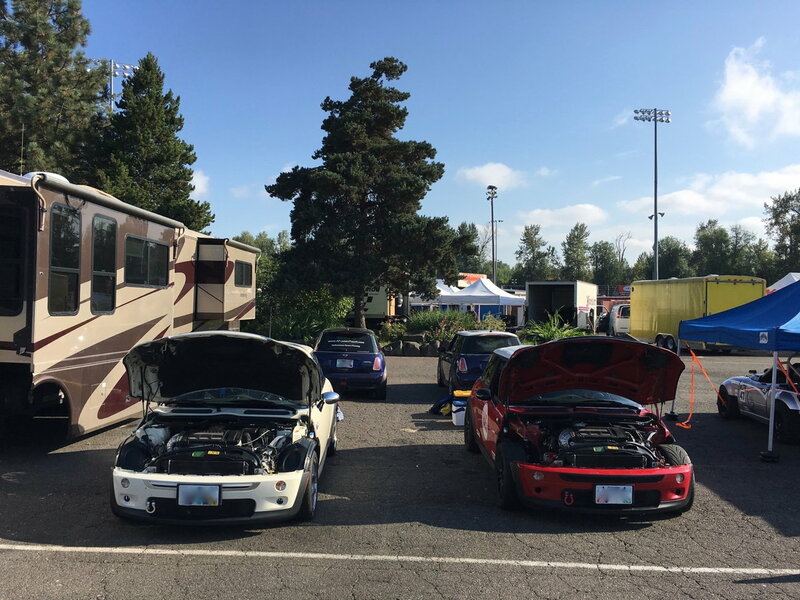 I took Mini to PIR this past week partaking HPDE for 2 days. These are four videos taken that day on all four 20-minute sessions.